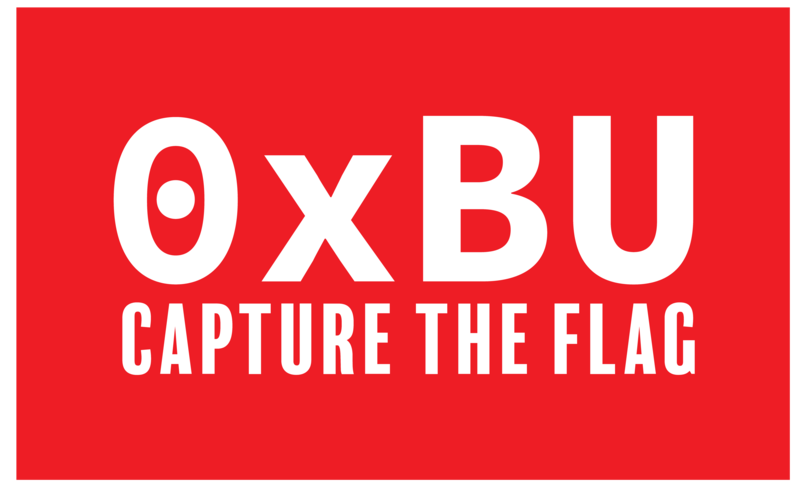 0xBU is a cybersecurity club and CTF competition team at Boston University. If you’re interested in exploring, and learning about the world of cyber security, then please drop by! No security background is necessary to participate, however a willingness to learn is. We meet regularly every Saturday from 1PM to 3PM in 111 Cummington Mall, Room B26, Boston, MA 02215 (BUILDS room). The best way to know if a meeting will be held is to sign up for our mailing list. 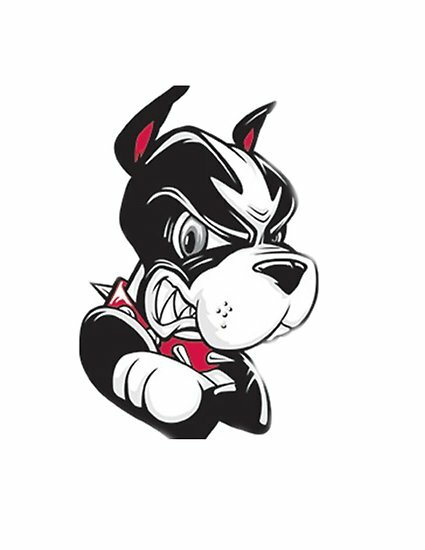 Our meetings generally focus around practical workshops involving binary exploitation (pwning), reverse engineering (cracking), malware analysis, network security, web security, cryptography, digital forensics, applied programming, and previous CTF challenges. If you have any questions, contact Chet Powers at ccpowers@bu.edu, please include 0xBU in the subject.